Reading Charlotte Gill's writing is like blunt force trauma to the poetic part of the soul. The best environmental book of 2012!" 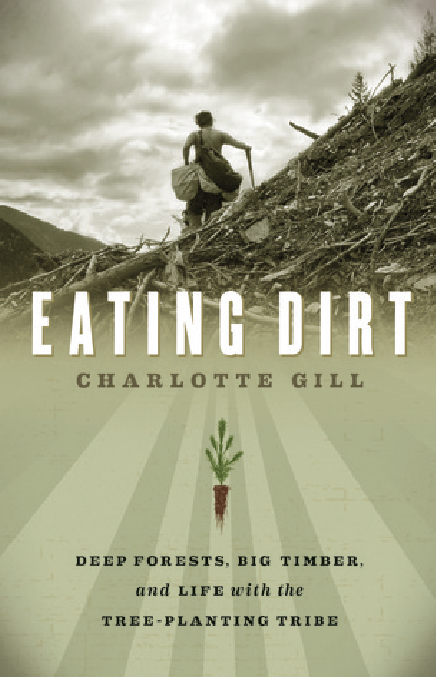 Loomstate's Sustainability Director suggests Eating Dirt...the book!